We are here to give a helping hand. 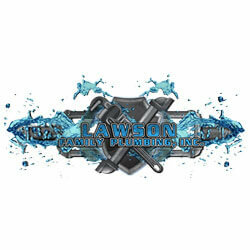 Van Marcke Plumbing Supply is a wholesale plumbing supply company. We have dozens of locations to make purchasing your plumbing, HVAC, water treatment, and solar water heating products as convenient as possible. With over 6,000 products in stock and additional services like truck and shop stocks, you are guaranteed to save time and money each time you choose Van Marcke Plumbing Supply. We can help you save time and money by picking your order, delivering your parts, and stocking your warehouse bins. Fewer trips to the supply house means your technicians will have more time to answer service calls. We can help your technicians keep their trucks stocked full of the parts they need to complete their daily jobs. While we love to see our customers on a daily basis, we do understand that time spent in a store or on the road amounts to fewer jobs being performed each day. Let us pick your order and keep your techs on the road. Private Label and Marketing Services. We can provide many opportunities to help you promote your company. From private label ball valves and garbage disposals to custom sell sheets and truck graphics, we have the tools to help you get your companies message out there. 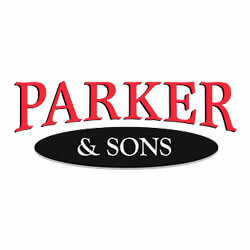 We carry products from the leading suppliers of tools, fittings, water heaters, china, and just about every other plumbing product you can imagine. With over 6,000 different products in stock at over 25 locations, choosing Van Marcke Plumbing Supply for your supply stop will save you time and money. Getting your plumbing supplies faster leaves you with more time to complete jobs. 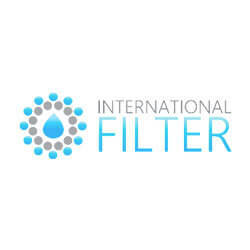 International Filter was a small water treatment company based in Pheonix, AZ. Van Marcke helped I Filter develop a new website and marketing program which assisted them in getting their message to a broader customer base. Sign up for our security system quickly and easily with one simple form. Earn points for every $150 that you spend on a single order. It’s that easy. Redeem all the points you earn on gift cards, or product in our store. Fill out the form below to contact Van Marcke Plumbing Supply.